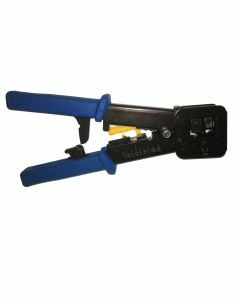 Large selling volumes and strong manufacturer relations allow Mast Digital to access a wide selection of the industries latest products at the most competitive trade pricing. 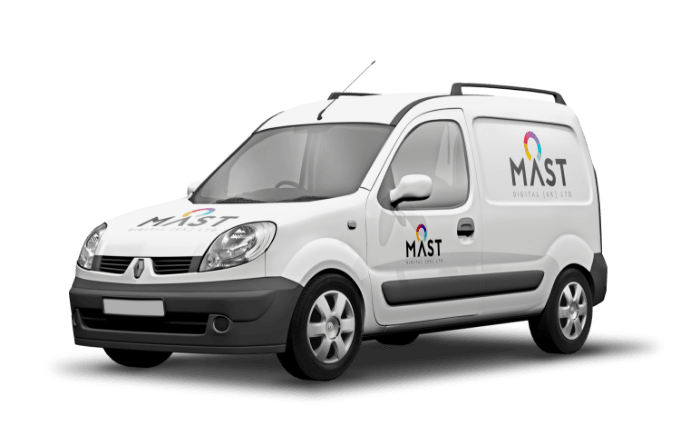 Mast Digital is the one-stop-shop for all your CCTV, Aerial, Satellite & AV needs. Let us earn your business and get in contact today.